MSNBC is resurrecting the “On Assignment” name that its parent network, NBC, used last summer for a limited series newsmagazine. This time around, not only will the show air on MSNBC instead of NBC, but correspondent Richard Engel will headline the program, which will air as a limited series in the timeslot normally occupied by “The Rachel Maddow Show” for a limited run this summer. The previous iteration of “On Assignment” was hosted by Lester Holt and billed as being “powered by Dateline NBC,” with a mix of correspondents providing stories. 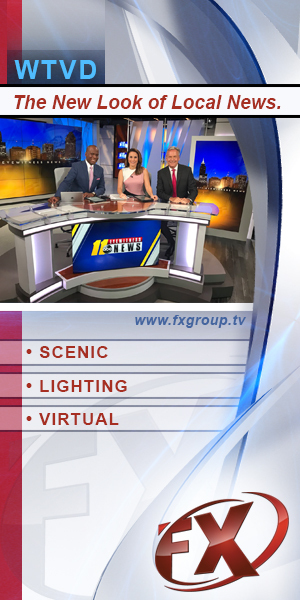 The show’s new look features a yellow logotype with the “O” accented by a “hub and spoke” motif. The show is also putting an emphasis on Engel’s field reporting experience — “Richard Engel doesn’t just get the story, he goes to the center of it,” reads the announcer in a promo that is airing on MSNBC. 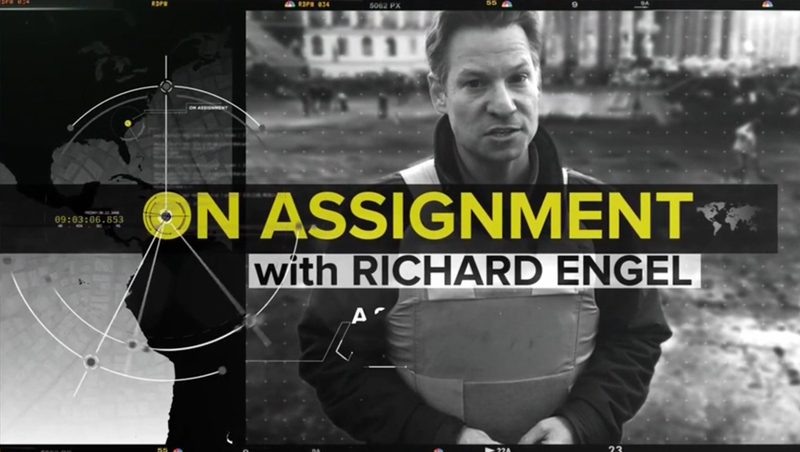 In this version of “On Assignment,” the “with Richard Engel” subtitle is used quite literally — with the promo emphasizing how viewers will “go along” with Engel to various hot spots around the globe. It’s not clear how many episodes of this series are planned or why “Maddow” is being temporarily cut to four days a week, though Maddow herself tweeted earlier this summer, when she was noticeably absent for nearly two weeks, that she was seriously ill, so this could be a way to reduce her workload while also experimenting with a new program. Meanwhile, in other “same name” news, CNN announce it is launching a political brand called “The Point” — which happens to be the name of an MSNBC show. Representatives from NBC, MSNBC, CNN and CBS did not respond to requests for comment on the similar names being used by competing properties.